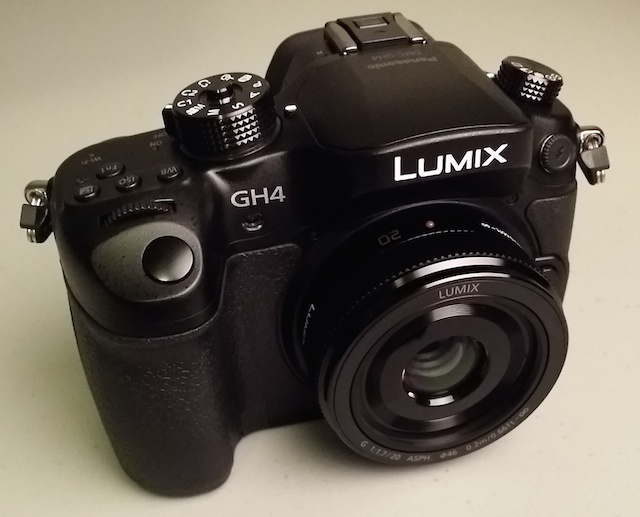 PrimeCircle has unveiled a pair of new HDMI port protectors for the Panasonic GH4 and the Sony A7 Series. 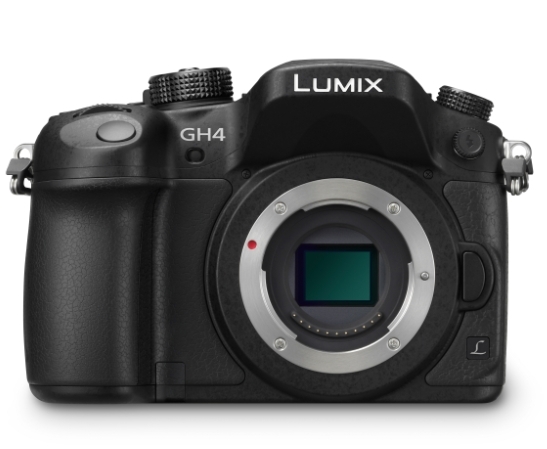 B&H has the Panasonic GH4 back in stock with free expedited shipping. Check it out here at B&H Photo. 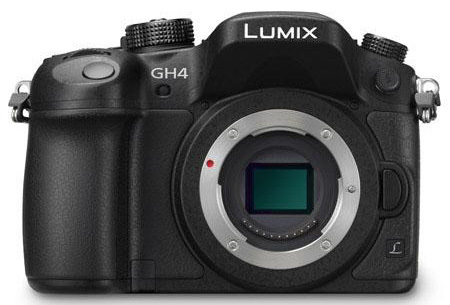 B&H has a limited supply of the new Panasonic GH4 back in stock. Check it out while it lasts here at B&H Photo. 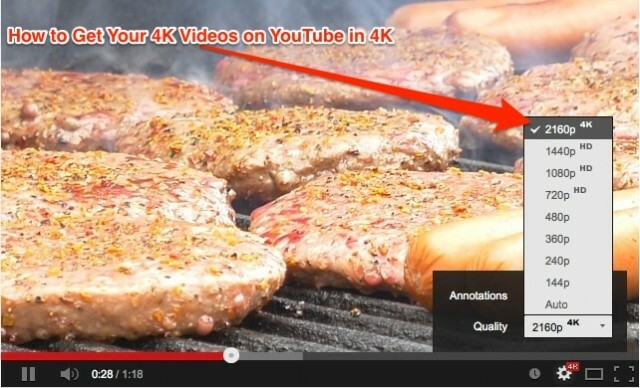 How to Export 4K Videos for YouTube . 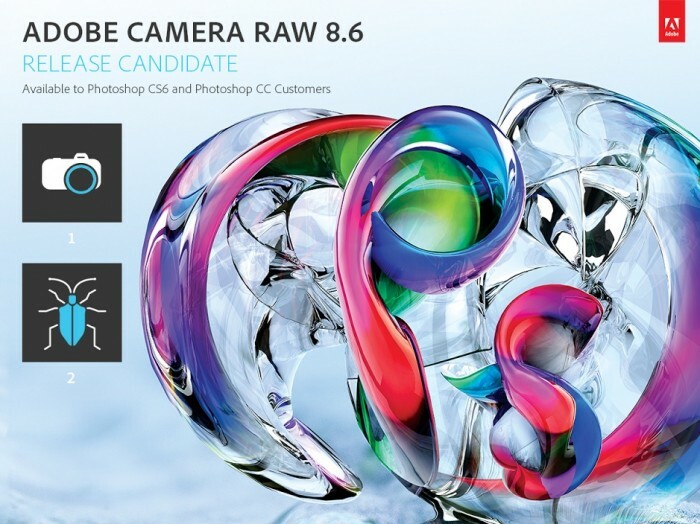 . . Plus Free Presets for Premiere Pro and Media Encoder!